Formally known as Elf Evolution SXR 5W-40, Elf Evolution 900 SXR 5W-40 ia a very high performance lubricant based upon ELF synthetics technology, designed for lubricating all Diesel car engines. * Recommended for all supercharged or naturally aspirated Diesels in cars and light vans. * Suitable for all types of service (urban, or on the highway or motorway) especially in very severe conditions. * For all types of driving, especially at high speed. 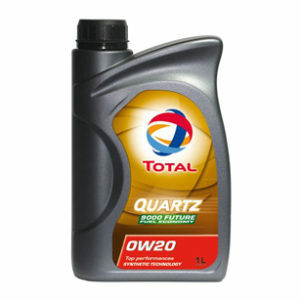 * Specially designed to meet the demands of the motor manufacturers as regards extended oil-change intervals. * Excellent engine protection, particularly against wear in the timing system. * Ensures an exceptionally clean engine. * Outstanding thermal stability and oxidation resistance, guaranteeing that the oil will not degrade even in conditions of very severe use. 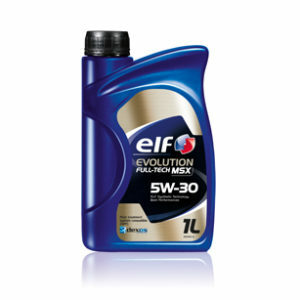 * Immediate lubrication of engine components during cold starts, leading to longer engine life. 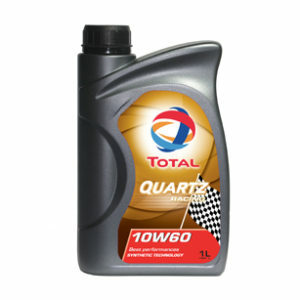 * Lubricant performance sustained over time for extended oil change intervals.